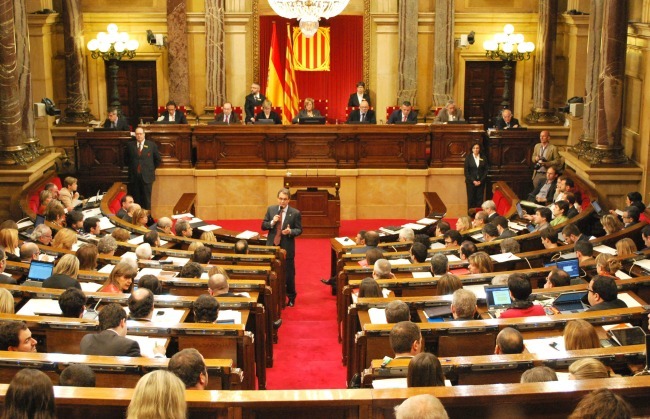 Latest Info-Catalan parliament meets for first time since failed secession – Royal Times of Nigeria. Catalonia’s parliament met Wednesday for the first time since it was dissolved following a failed attempt to break from Spain in what will see separatists start the process to get sacked regional leader Carles Puigdemont back into power. Pro-independence parties are in the majority in the assembly after winning regional elections on December 21 called by Prime Minister Mariano Rajoy to try and put an end to a secession crisis that shook the region of 7.5 million people, Spain and Europe.